Tanner. Bale and Pits. —Ath. Ox. vol. I. new edit. Cole’s ms Alhenae in Brit. Mus. Dodd’s Ch. Hiit. 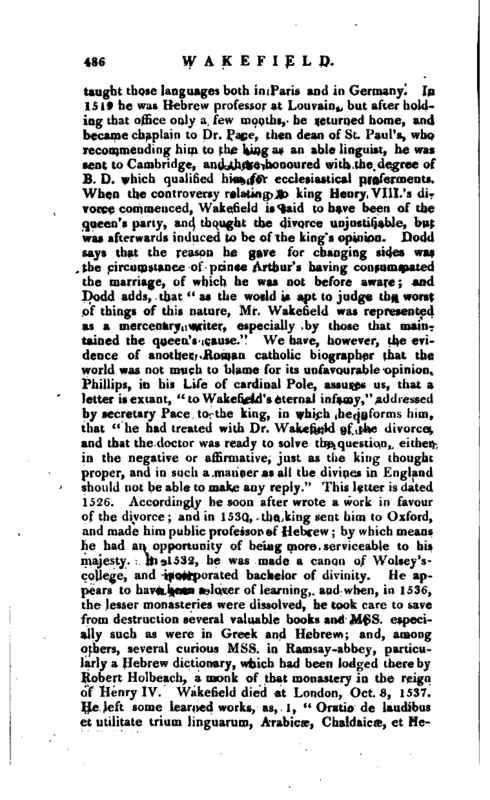 Philiips’s Life of Cardinal Pote, p. 38, 4to edit. 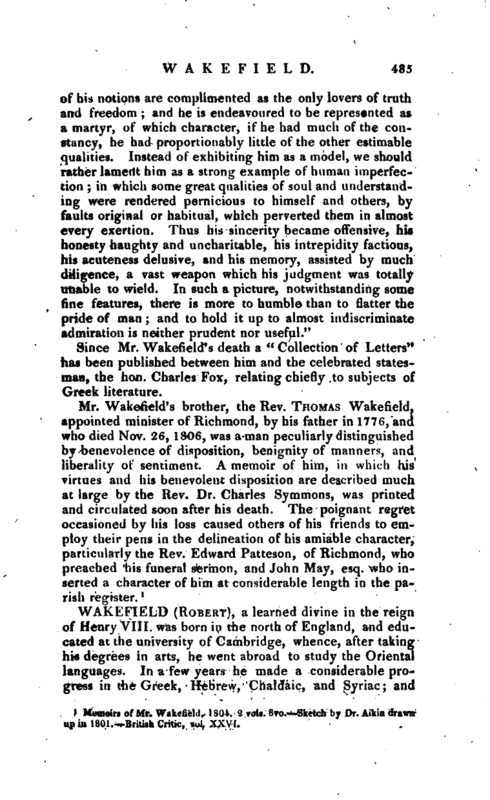 Warton’s Hist, of Poetry. 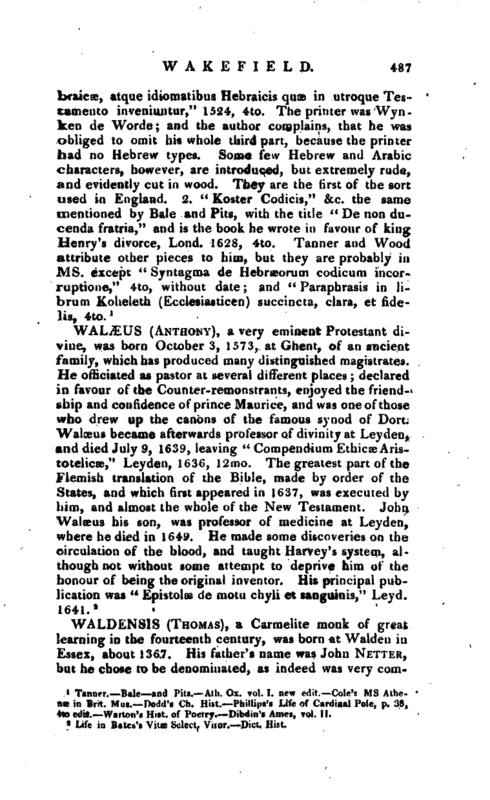 Dibdin’s Ames, vol. II.